Come see our BRAND NEW location at 84 S. 9th Street, Noblesville Indiana! 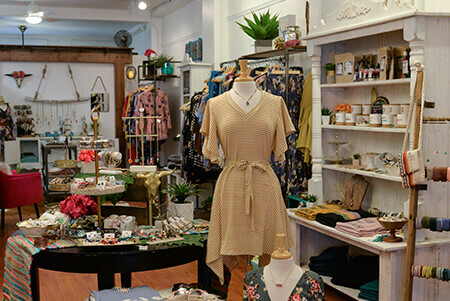 We have simply outgrown our little studio on Maple, and we have moved into a gorgeous unit, in the same little building in historic downtown Noblesville. 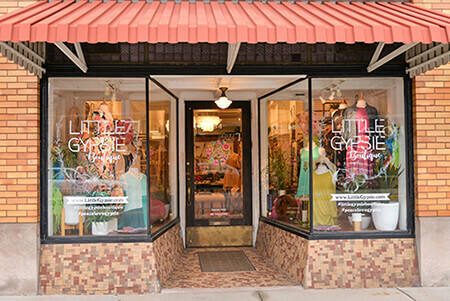 See New Arrivals EVERY week + tons of local, handmade items and specialty brands, exclusive to Little Gypsie. Schedule a visit with us soon.